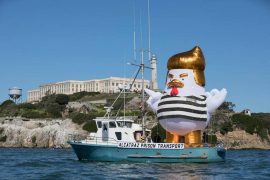 Sometimes China is like Texas, they both want everything bigger. 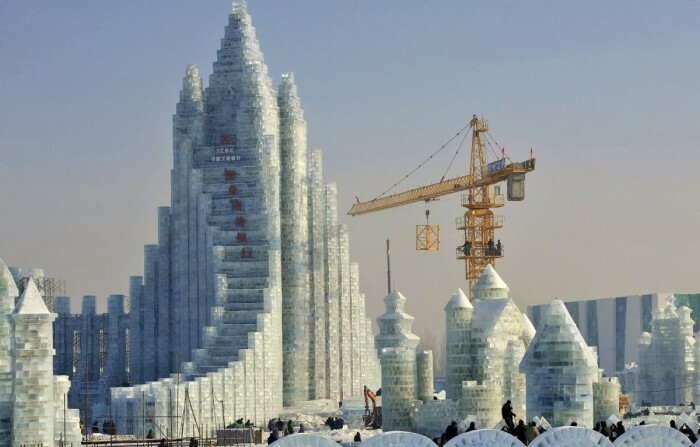 Soon to be opened 30th annual Harbin Ice and Snow Sculpture Festival in the northeastern city of Harbin is making a structure to resemble a branch of one of China’s biggest banks, the Industrial and Commercial Bank of China. 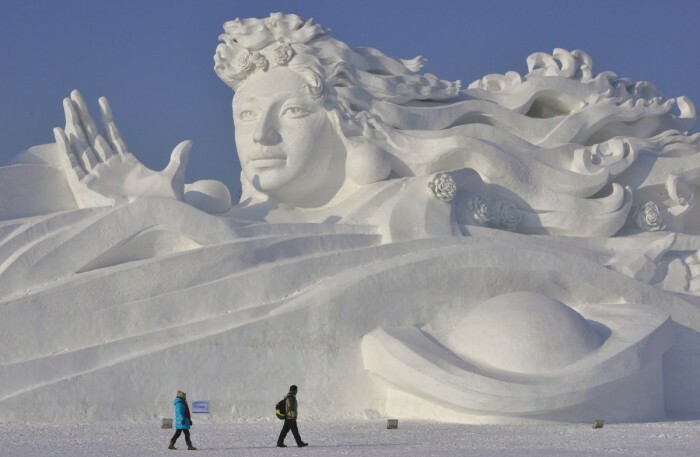 An army of 10,000 workers are employed to create elaborate snow and ice structures for the festival, Reuters report. 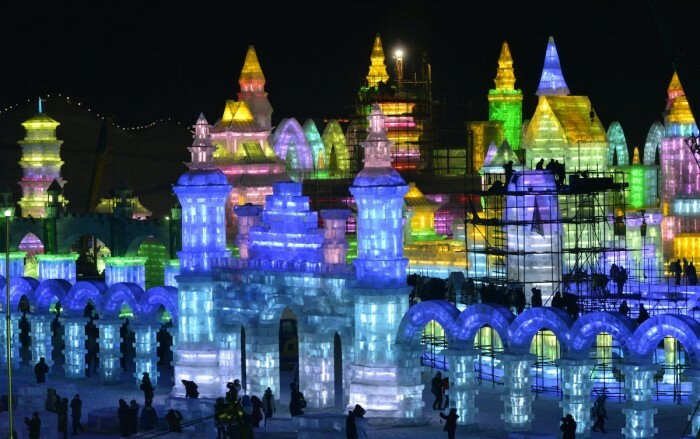 The incredible ice buildings are illuminated with laser and ice lanterns to make them glow at night. 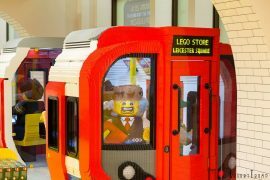 Besides buildings, some structures resemble other art forms as well. 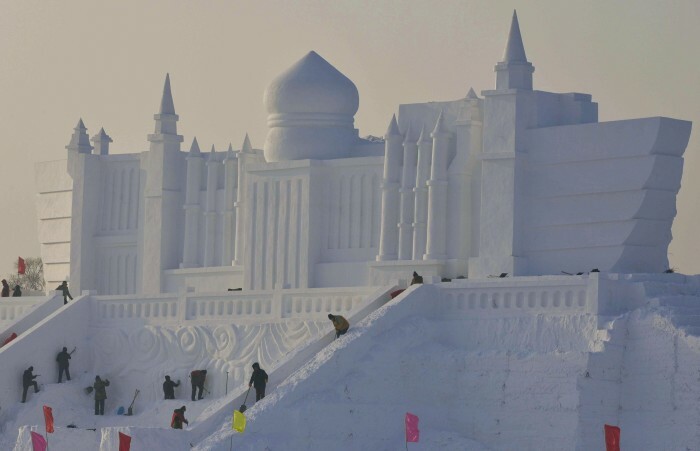 The event starts on January 5th with 180,000 square meters of ice and 150,000 square meters of snow used to create structures.